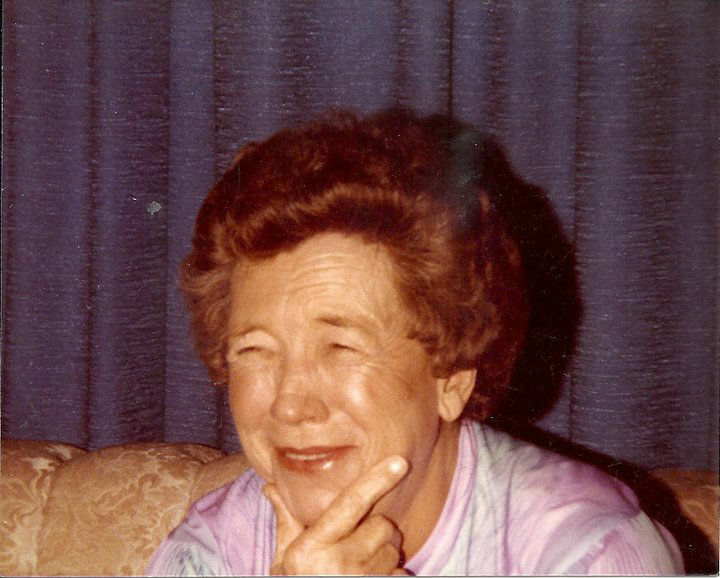 Miranda Duckworth grew up hearing stories of her great grandmother Winnie Mae Long, an original Rosie working as a boilermaker at the Tampa Shipyard during World War II. After the war her great grandmother welded side-by-side with her husband in their own welding shop. “Her stories inspired me to follow in her footsteps,” Miranda says. Recently Miranda was offered a boilermaker apprenticeship position in Tampa, Florida and she is currently practicing for the required welding test. That is a science and art combined which are my two passions in life. I have lots of practice in stick welding but have more of a knack for aluminum TIG. 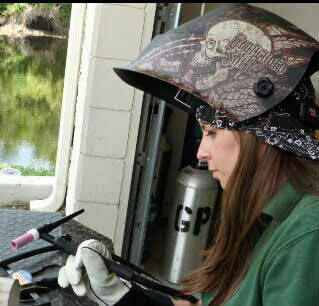 On the job as a welding sales rep, at welding school, and on the weekends practicing with my uncles. I have been a inside sales rep for a welding and gas supply store for two years. The welding that I have done at work consisted of trying out different electrodes, conducting demos for customers, and building propane racks for customers. I have only worked in retail and customer service jobs due to my lack of experience in the blue-collar field. In high school, I started working at age 15 and held three part time jobs until I received my diploma: a personal assistant, lifeguard, and swim instructor. After high school, the recession hit pretty hard and I was without a job for almost two years. When I finally landed a fast food job, I was able to start school part-time. I worked at GNC for a little while, and even delivered newspapers at night. Eventually, I landed a job as a field container inspector for exported meats and acquired more experience in “man’s work”. I got laid off from a lack of work and landed the job I am at now simply because no one else applied. Luckily, it was the job for me to further my welding career. Yes, my boss has stated that he could never showcase my work because they would never believe a woman did it. I handled it by being humble and not giving them the benefit of the doubt. Keep reading blueprints and push harder in the welding field. My uncles always said that I wouldn’t be able to do it and I did it without them. Now they come to me for help. Read up on women in the welding field and let that motivate you. Read about how Rosie’s got the job done! Pursue the math and science careers because we only make up 6%! Don’t let men intimidate you because we are capable of doing the same if not better! Read read read! Get an AWS book and absorb as much as possible and don’t forget to get experience as well. Go to conventions if you can! 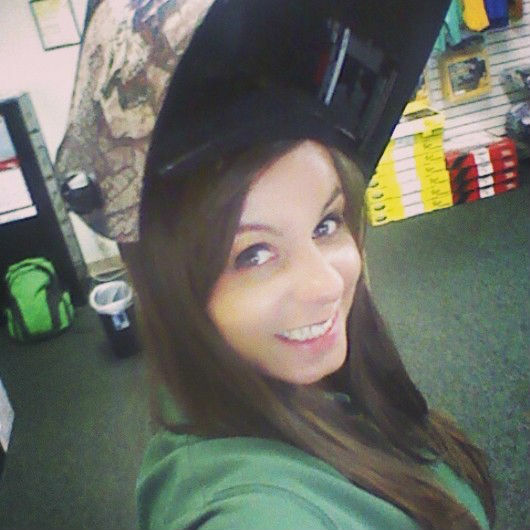 We here at Arc-Zone wish Miranda the best of luck with her welding test! With so much family history behind her she’s sure to do well! Join us in inspiring other women in welding and share YOUR story too! This entry was posted in New Rosies, Original Rosies, TIG /GTAW Welding on February 4, 2015 by Carmen. Miranda’s story is totally inspiring! Keep up the great work. Pure Awesomeness! Love that you are continuing the female welders legacy. Great advice for females joining the welding career field. Keep going and NEVER stop! You’ve got what it takes to be at the top!